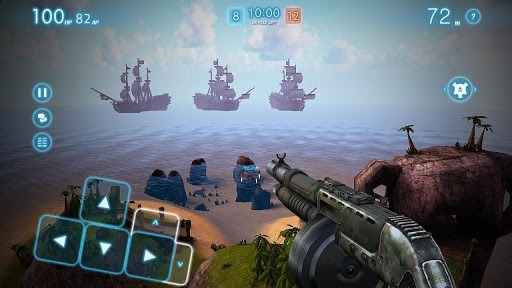 Warning: If you try to play a first-person shooter on a touchscreen against opponents who have mice and keyboards, you will die. Quickly, repeatedly, with trash talk and/or teabagging a high probability. 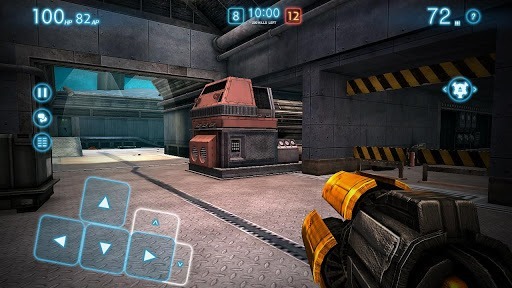 That said, if you're keen to give it a try, popular Facebook FPS UberStrike is now available on the Google Play Store. The popular free-to-play game has amassed over a million likes on Facebook, which serves as the browser-based platform for PC gamers. 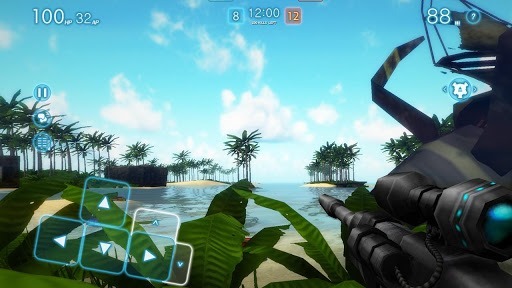 According to the game's description, players on the PC, Android and iOS can battle each other in real time thanks to the Unity3D platform. The graphics and gameplay look pretty basic - UberStrike seems to have the simple and fast gameplay of Quake 3 in a slightly less aggressive package. Being a free game, there's also some pretty aggressive in-app purchases that supplement the level-based progression. Even changing the name of your avatar costs a little bit of cash. Still, if you're in the mood for some ruthless arena-based combat (and don't mind being decimated by those with physical controls and a thousand Facebook credits worth of firepower) it's worth a look. Update: As a few of you have pointed out, UberStrike seems to be compatible only with Tegra devices for the moment. I hesitate to call it an "exclusive", if only because Nvidia is usually pretty quick to show off any new horses in its stable, and because there's no mention of Tegra in the Play Store description. We'll see if it expands to more devices soon.